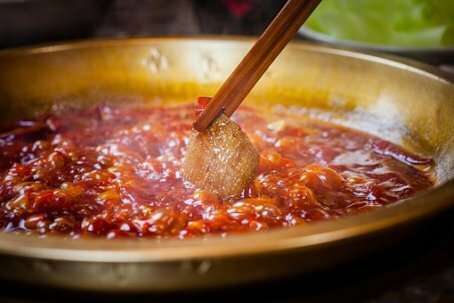 Various parts of the world just celebrated Christmas, which also means yummy food! 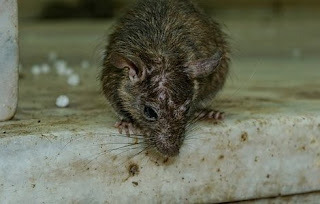 However, some people worldwide have a taste for things most of us wouldn’t even consider; insects, rodents and even stuff a person would throw in the garbage when cooking! Yes, I’m being deadly serious here and if you wish to know more, I’ve highlighted six of the grossest foods I could find below. Many of us have heard of tripe and just as many have not. What it is in its most basic form is the lining of a cow’s stomach. However, in countries such as South Africa, tripe is a whole lot more than that. Here (in South Africa) traditional tripe is taken a step further in a dish that is known as offal. This type of tripe (or offal) not only consists of stomach lining but the animals feet, intestines and head as well! When visiting Japan be sure to pop into a grocery store to feast your eyes on this scary “delicacy” in the fish section. Some say they do not taste bad, and liken them to the flavours of hard-boiled eggs. 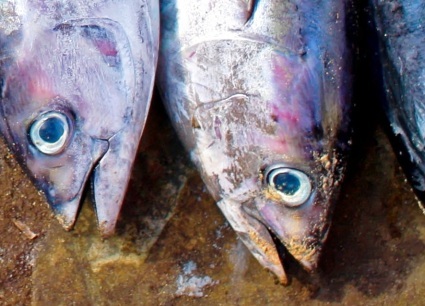 Tuna eyeballs are traditionally cooked by Japanese chefs as an appetizer but I must say I don’t find the concept appetizing in the least. 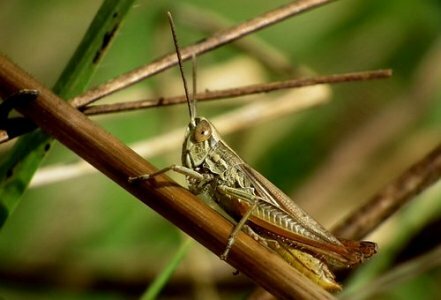 In around 2013 the craze of eating locusts started in Israel. It seems what lead to this, was bit of a modern day locust plague in the area. Some like them fried and crunchy, others like them dipped in chocolate, all I know is I don’t like them at all! 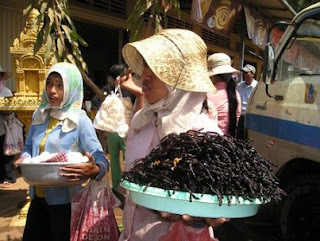 Again we have one of the grossest things imaginable, considered to be a “delicacy” in many countries, including Indonesia. Some say roasted rats on a stick are their ultimate favourites, others swear it truly does taste like chicken, but all I can say is barf. If you thought eating rats and locusts were bad, think about frying up a spider and eating that! It is such a big hit in Cambodia, one could even consider it somewhat of a national dish! Yet again good old South Africa hits the list with number six. The Mopani worm is actually the larva stage of the emperor moth. These worms are named after the leaves they eat and are commonly fried up with peanuts, onions, chillies and tomatoes. I couldn’t tell you what they taste like because I have really never had any interest in trying them. And there you have it, six of the grossest “foods” imaginable. Feeling hungry yet? Last year I posted a few threads regarding alternative living spaces, which my readers thoroughly enjoyed. In 2018, I plan on continuing with this popular topic since I must admit it is of great interest and fascination to me as well. 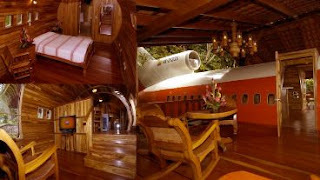 Today’s alternative living space concept is that of airplane houses (and other buildings made out of airplane conversions). 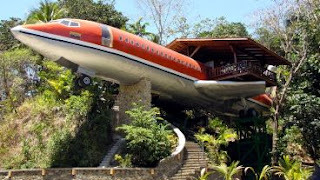 In its previous life, The 727 Fuselage Home two-bedroom hotel suite (which can be found in Hotel Costa Verde in Costa Rica) was a 1965 Boeing 727 passenger airliner used by South African Air as well as Avianca Airlines in Colombia. Another fabulous airplane hotel is the Jumbo Stay Hostel in Stockholm, which is a refurbished 1976 jumbo model Boeing 747. 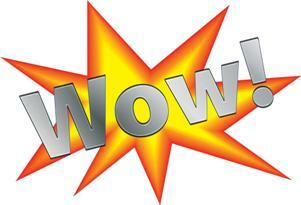 The hostel has 33 rooms which can accommodate up to 76 people/guests. The hotel/hostel offers a variety of different rooms ranging from the cockpit suite to the motor room. 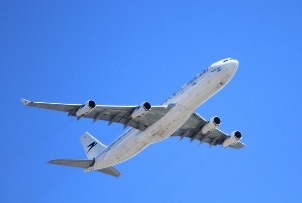 For more information you can visit the hostel’s website on the following link http://www.jumbostay.com/. (Image credit: https://commons.wikimedia.org ). Airplane house conversions hold many pros and very few cons. For starters, homes of these types are well insulated making them incredibly energy efficient. They are also quite secure and rust resistant. The entire conversion project costs way less than the purchase of an average suburban home and the finished product often requires much less maintenance. The one downfall however is that buildings of this type can get quite chilly in the winter. This problem can luckily be very easily corrected by making sure you install an adequate heating/cooling system. 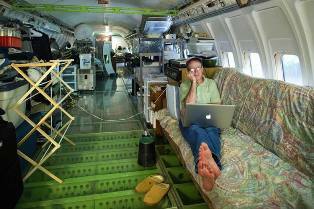 And there you have it, some fabulous plane conversions! Would you consider living in a home such as these? If you like my blog why not follow Mortal Life Modes on the NewsDog App? Wacky lifestyle trends: Insane Beauty Trends From Yesteryear! Beauty standards and fashion trends have been around for about as long as human beings have; unfortunately so have strange and weird fads such as those here below. During World War 2 there were severe shortages of many products and textiles; women’s pantyhose included! To make up for this [shortage], many women began painting their legs to mimic the tanned appearance that nylons gave! 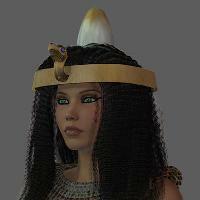 In Ancient Egypt noblewomen are believed to have worn scented wax/grease cones on top of their heads to act as a type of air freshener or deodorant. How this worked is during indoor banquets or other festivities the cones would melt in the indoor heat; releasing a sweet smell (and masking body odour). “Hobbling” is the term used for the act of tying an animal’s legs together to prevent it from running away. In the 20th century hobble skirts were designed with the intent to do the same thing to women! 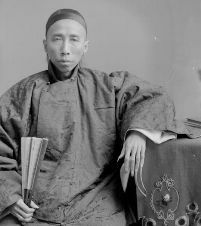 During the Qing Dynasty in China, both men and women grew their nails to lengths of around 8 to 10 inches! This was done in order to indicate and symbolise the fact that they were wealthy and had servants to do literally everything for them; hence their nails being able to grow so long without breaking. When 17th century colonialists arrived in America they were quite shocked to find that Native American women had quite a painful way of ridding themselves of pubic region hair. Their solution was to simply pluck out the hair as soon as one would appear! Ouch! 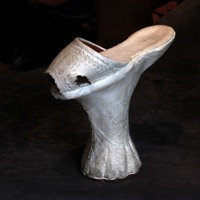 Women of a high social standing in the 15th and 17th century wore chopine shoes to protect their dresses from mud. In that time, shoes said a lot about the status of their wearer; the higher the shoes, the higher the status. Some styles of chopine shoes would reach a whopping 50 cm in height! 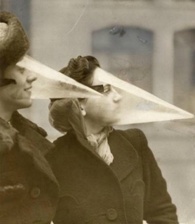 The cone above was designed in the 1930’s to protect its wearer‘s face from storms and blizzards. It had the additional benefit of also doubling up as a type of make-up guard or shield when walking on the streets or during bad weather. 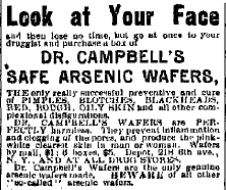 In the 19th century, it was considered quite fashionable to eat arsenic as a beauty treatment. 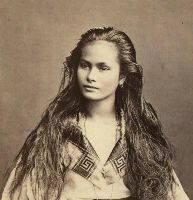 It was believed to work magic with women’s complexions. I wonder how long it took them to realise that one of the serious side effect of arsenic is often death. 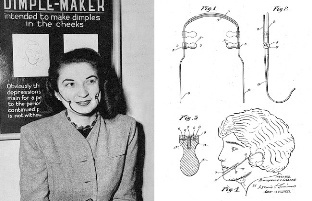 In the 1920’s, feminine dimples were in high fashion so the torturous device you see above (The Dimple Maker) was patented to give its prolonged users the desired dimples they longed for; at a very painful price of course. 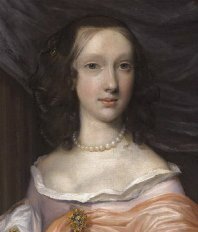 In 17th century England, having skin as white as snow was all the rage. 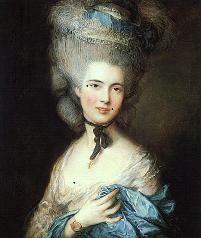 A cosmetic made up of vinegar and lead was used and it actually did whiten the skin quite substantially. However, one of the many downsides was that after some time [continued use], the ‘product’ started to cause irreversible yellowing of the skin. 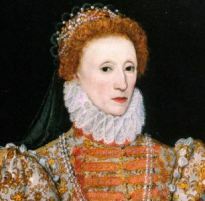 Queen Elizabeth I was a great fan of such cosmetics (as you could’ve probably guessed by the ultra pale appearance of her skin). 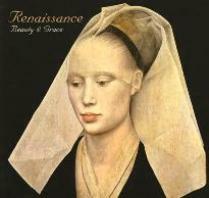 During the Renaissance period having an incredibly high forehead was so fashionable that the ladies of that time would shave the hair on their foreheads to create their own high hairlines; if they weren’t ‘blessed’ enough to be born with a high hairline that is. Also, since eyelashes were considered 'anti-feminine' at the time, these were naturally shaved off and plucked out as well. Women in 17th century England not only wanted skin as white as snow but also blue veins, which to them (the ladies of that era) signified delicate and translucent skin. To achieve this illusion they (the women) used a blue pencil to draw veins on their necks, bosom, shoulders and sometimes even their faces! And there you have it; some of the strangest fads of a bygone era. I hoped you enjoyed this piece. Lifestyle trends: Shipping Container Houses! 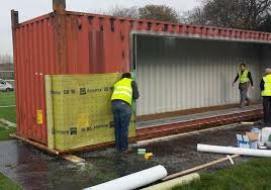 Traditionally when we hear of steel shipping containers we think storage, shipment and/or handling. 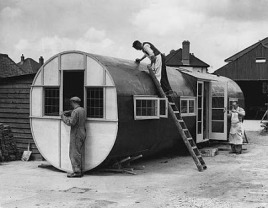 However, the latest trend sweeping the world right now is the ‘shipping container house’ fad. But why shipping containers you may ask? 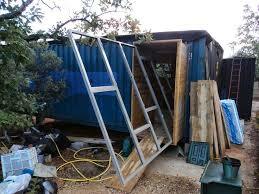 Well, for starters steel containers are virtually indestructible. They are also relatively inexpensive, ranging anywhere in price from $800 to around $5000; depending on the size of course. 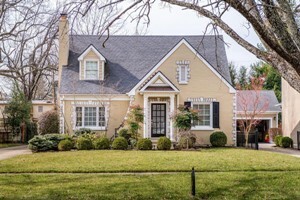 With the average house price in the United States standing at a whopping $250 000 these days, cheaper alternatives are always a welcome and much needed suggestion. The rectangular shapes of containers also make for numerous stunning design choices; think ‘Lego dream home’. Other benefits include the fact that houses built out of shipping containers can easily be taken apart and moved; pretty much eliminating the need for owners to ever purchase another house again. 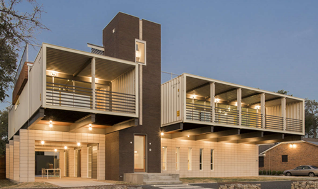 Many container companies worldwide have even started offering the services of container conversions whereby they create houses (out of shipping containers) to order for their clients! Below are a few stunning image examples of shipping container houses (from around the world). Enjoy! Matt Mooney (whose house is featured above) decided that for his next home he wanted to use shipping containers. More than 14 containers were used in total to build the gorgeous house you see above. 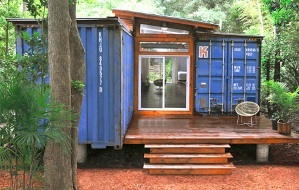 The Manifesto House featured above is internationally one of the most famous shipping container homes to date. It was created/built using 85% recycled and eco-friendly materials. It was designed by James & Mau Designers. 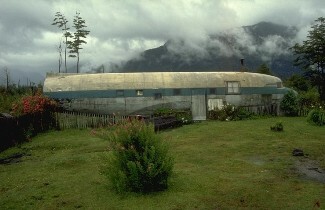 The Casa Incubo house/home was built in Costa Rica. As can be seen above, the home was built around the existing cedar tree. 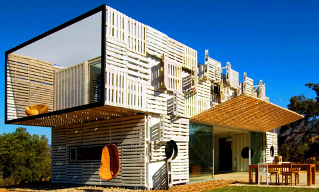 It was built using eight cube containers and was designed by architect Maria José Trejos. 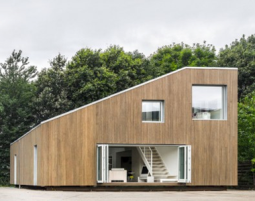 The WFH house is one of the first to feature in China. The external walls have been lined with bamboo in order to protect the containers from the elements of nature and to provide natural insulation. 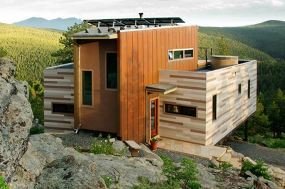 Above we have the Nederland Colorado Container House that was designed by Brad Tomecek and built in Colorado (as the name suggests). 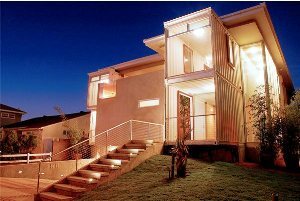 The stunning and sunny Redondo house above was designed by DeMaria Designs and was constructed using traditional building materials and shipping containers. Although all the houses featured in this article are indeed magnificent, there are some cons to building homes out of containers. For instance, many owners reported that the wind noise the containers make tend to be quite frustrating and even unbearable at times. Also, since shipping containers are made out of metal they can get extremely hot in the summer and cold in the winter so proper insulation is a total must. I am always saying how magical Mother Nature is and how amazing all the colours are that she paints the world in. What better way to capture and immortalise these colours than through the glorious art of photography? Below I shall be sharing with you some gorgeous photographs of the most rare, beautiful and colourful birds on our planet; with some added facts. 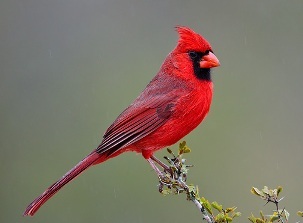 The northern cardinal is a North American bird. The female cardinal will sing from the nest to inform the male that she needs more food. 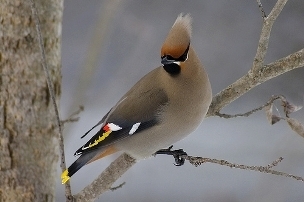 The Bohemian waxwing can be found in Eurasian forests, as well as certain areas of North America. What is interesting about these birds is that they regularly get drunk! How this happens is they often eat the already fermented fruits/berries of mountain ash, juniper and holly, which causes the intoxication (and sadly also often results in death). 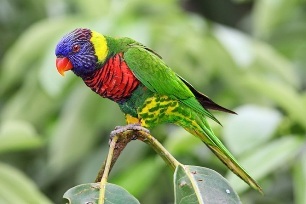 The rainbow lorikeet is quite a reclusive species of bird that spends most of its time hidden in trees. 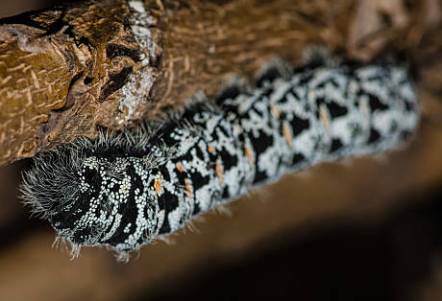 This species lives on a diet of nectar, fruit, pollen, insects and seeds. 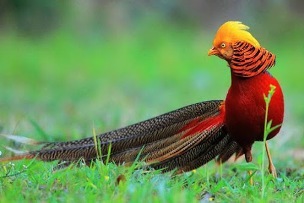 The golden pheasant is a species of bird often kept in captivity due to its majestic plumage. It is interesting to note however that only the males have such gorgeous brightly coloured feathers; the females in contrast are very plainly coloured in hues of black and brown. 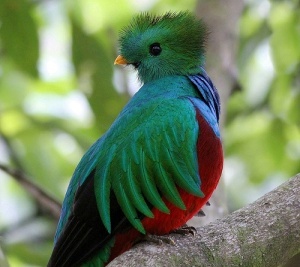 The amazingly beautiful quetzal bird can be found in the mountainous tropical forest regions of Central America. They might seem delicate and dainty however, quetzals are omnivores capable of eating small lizards and other creatures! During mating season, the males of the species grow majestic long double tail feathers that can grow up to one meter long! These birds are quite the acrobats in that they are capable of hanging in all sorts of interesting positions; needless to say, they are very fascinating to watch. 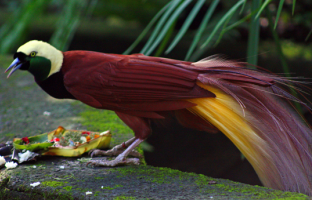 All species’ of birds of paradise are reclusive and isolated, spending time together only when it is mating season. 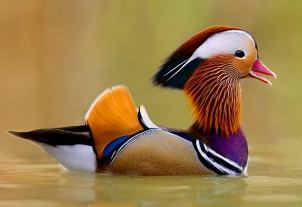 Mandarin ducks originate from East Asia. Once again, as with many bird species, only the males are brightly coloured. 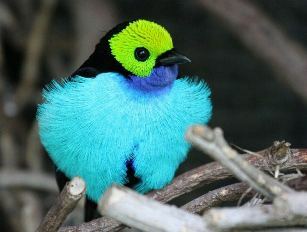 Found primarily in the Amazon, the paradise tanager is a songbird that is capable of producing a variety of ‘songs’. Peacocks are kept throughout the world as additions to formal gardens, due to their gorgeous plumage. 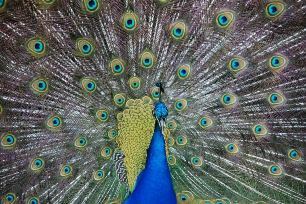 The feathers of the common peafowl are often used as fashion accessories and decor items. Native to Australia, these birds are extremely shy and reclusive, which is probably a good thing since they only grow to a total of 14 cm in length, making them susceptible to predators. 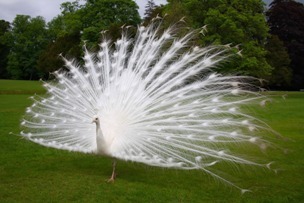 The white peacock is a genetic variant of the common Indian Blue variety. It is interesting to note that these birds are in fact not albinos as many people believe them to be; they are simply a variant of the traditional green/blue varieties of peafowl the world has come to know more commonly. 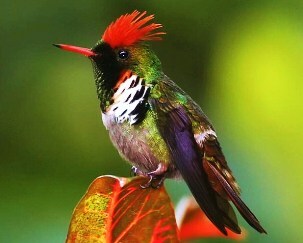 The frilled coquette is actually a species of hummingbird that is found in South and Central America. These birds are unfortunately endangered due to the fact that their habitat is under threat. 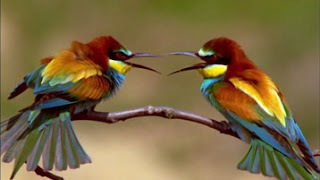 The name of the brightly coloured bee-eater bird is quite deceptive in that this species will catch and eat most any flying insect; not only bees. 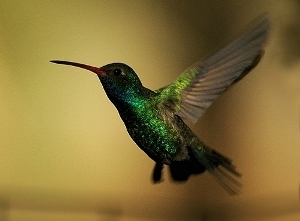 The broad-billed hummingbird lives on nectar from flowers as well as insects. The female of the species is much less colourful than the male and usually has a white eye stripe. 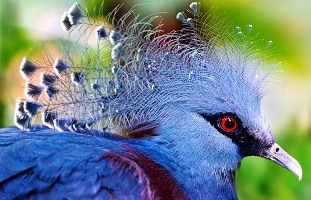 The Victoria crowned pigeon is renowned for is gorgeous head crests. This pigeon can grow up to a staggering 74 cm, making it the largest pigeon in the world! 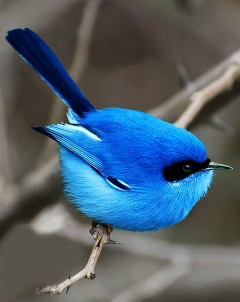 And there you have it; 15 of the most colourful and beautiful birds known to man. I hope you enjoyed the images and facts!